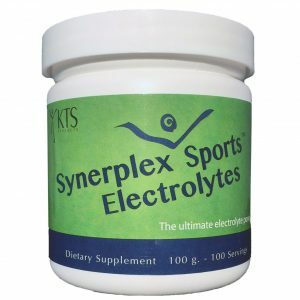 In the fast-paced world of research into human nutrition, three factors are in the forefront of helping achieve a level of optimal health, amino acids, electrolytes and probiotics. The problem has been, how to incorporate these in an easy to use and beneficial format until today. 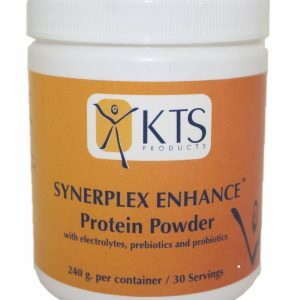 Synerplex Enhance is the first product to combine these three elements alongside a prebiotic to deliver these powerhouses together in an easy to use powder. 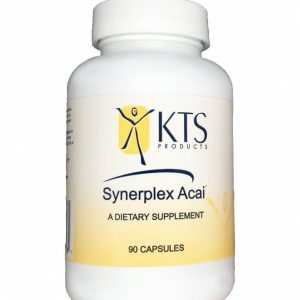 We believe that using Synerplex® Enhance is a means to optimizing your overall health from the inside. No other product on the market today combines the science of protein, probiotics and the proper balance of electrolytes like Synerplex ®Enhance. It’s versatility, which allows it to be added to your morning smoothie, juice or just plain water makes it easy to use. 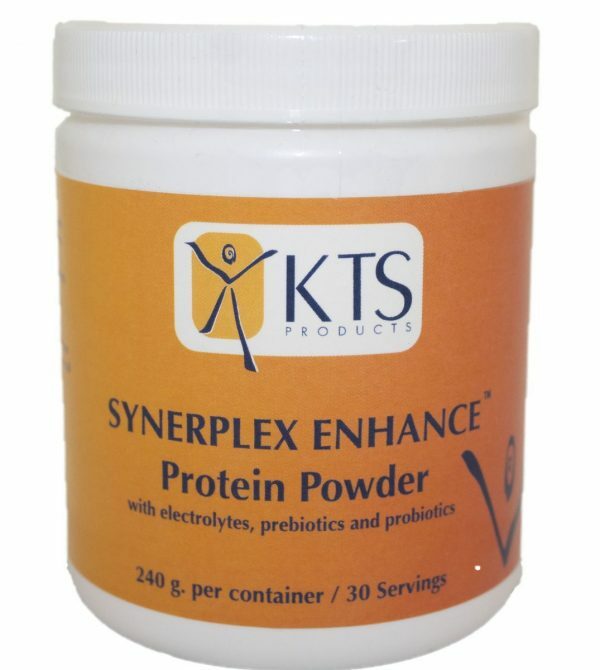 Formulated through years of research by Mark Schauss, Synerplex® Enhance will quickly become a cornerstone in everyone’s goal of achieving optimal health. 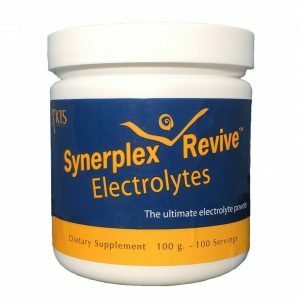 We start with a collagen based amino acid formula, add our proprietary Synerplex® Revive electrolytes, Bacillus coagulans as the probiotic and inulin as the prebiotic. 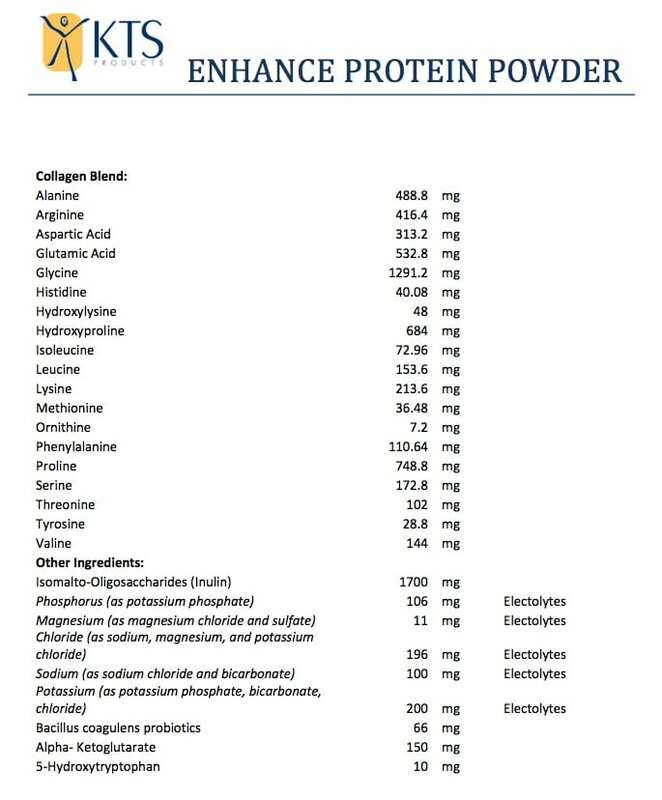 These four elements, in combination, is what makes Synerplex® Enhance the premier nutritional supplement in the market.